"We do not agree with Etihad Airways' decision to fire 19 employees on a staff that in Italy has a total of 31 people, especially as in other European countries the airline is adopting far less impacting solutions". "The wrong management choices that have led the airline to have accounts in Europe overall in red can not be paid by the workers, who above all here in Italy have always operated with the maximum professionalism and seriousness, contributing to achieve more than positive revenues even in last financial statements", the unions continue it. 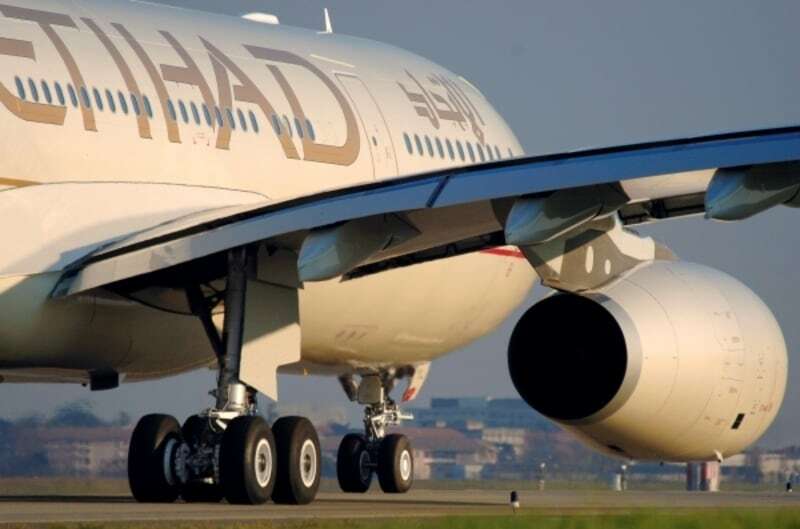 "The redundancies that Etihad would like to implement would only translate into a staff reset at Fiumicino and Malpensa airports for airport and commercial operations in the Milan offices, with disastrous consequences for the families of these workers, without any guarantee of relocation". "Therefore -the unions conclude- we believe unjustified the decision by Etihad and we will put in place everything necessary to combat this project of demobilization".  See for details the article connected and published by AVIONEWS.